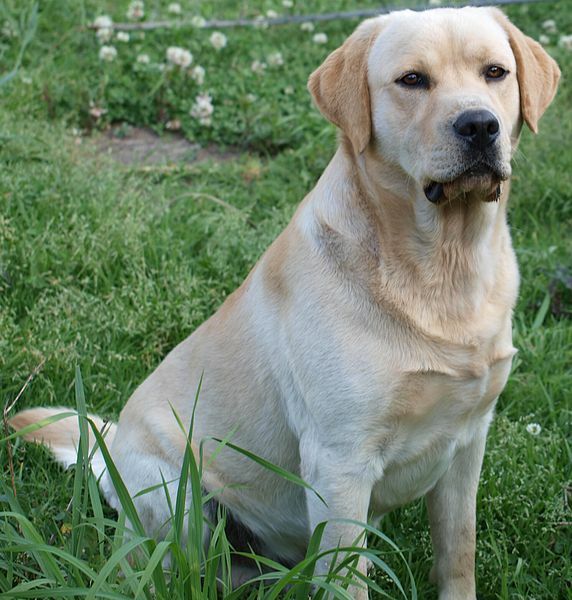 The Labrador Retriever is a retrieving gun dog famous in the United States, United Kingdom as well as Canada. 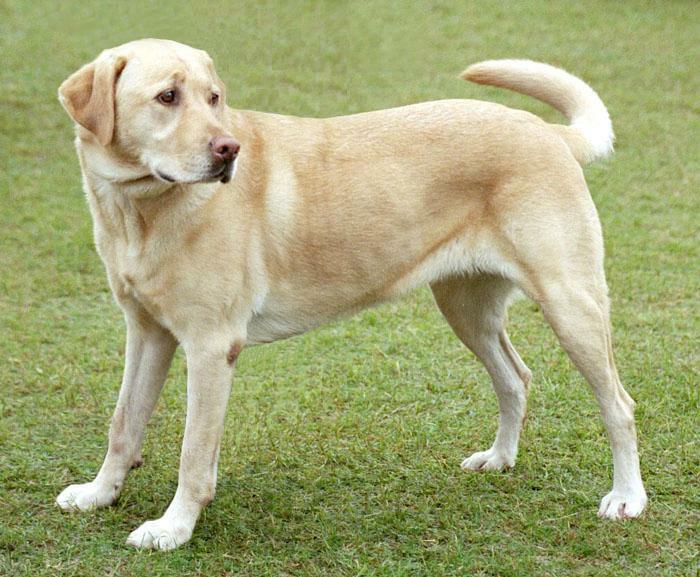 Besides being efficient as a working dog, it has also gained an immense reputation as a house pet because of its even temperament and fun loving nature. Head: Clean cut, bony and wide. Eyes: Medium sized and well set of black, brown or yellow color. 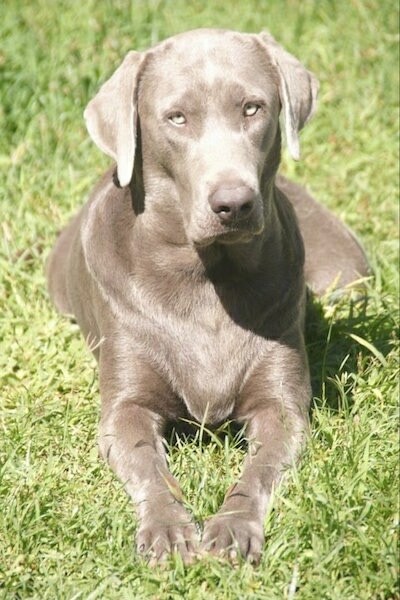 Ears: Lowly set on its skull, close to its head. 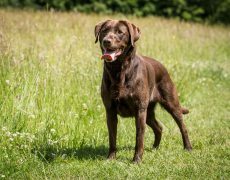 Muzzle: Medium length, neither too short and stubby or long and narrow. 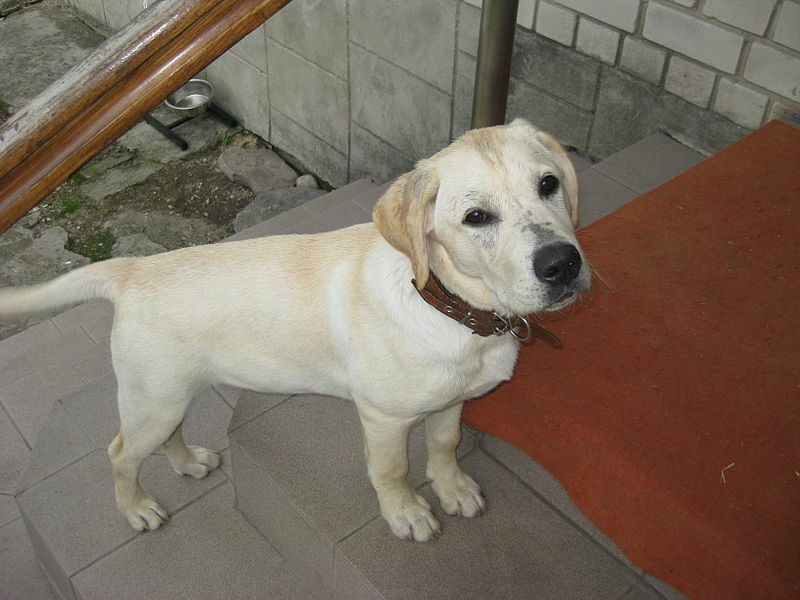 Tail: Medium in length, thick at its base and tapered to the tip. 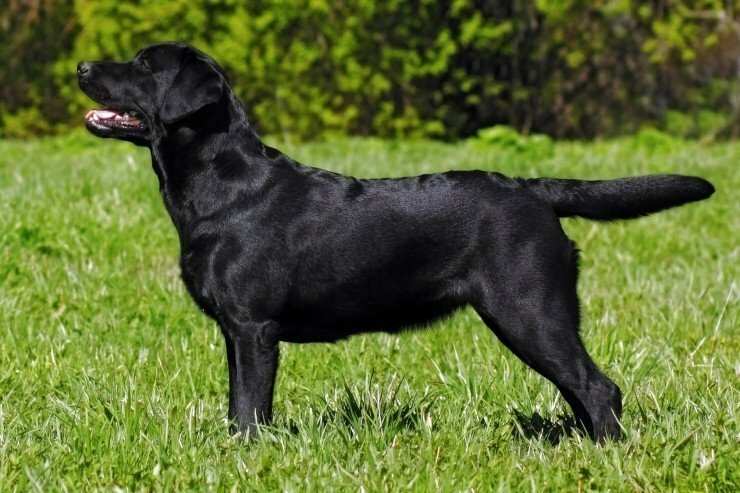 These are dogs from the island of Newfoundland, initially known as St. John Dogs, renowned for being the fishermen’s ideal companion, as it helped them in retrieving the fish that slipped out of the nets and hooks and later also spent time with his master’s family. 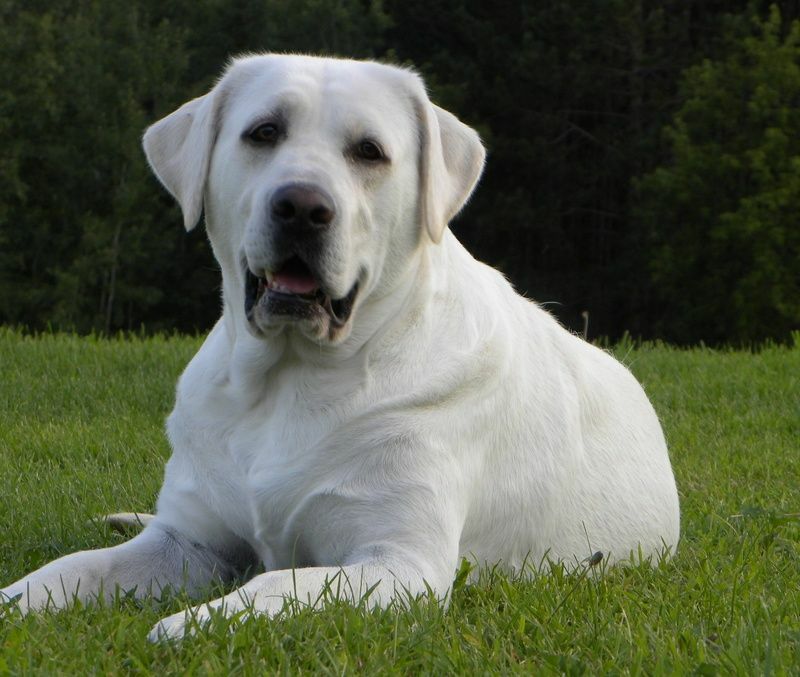 They began to get popular in the first half of the 19th century when noticed by the English nobles visiting Canada. 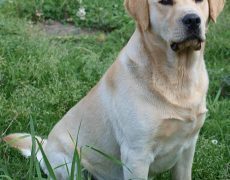 They went on to be the pets of the earls and the lords until the 19th century when breeders took the initiative of refining and standardizing this breed. 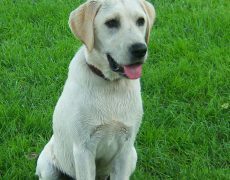 It attained recognition from the Kennel Club of England in 1903 and the AKC in 1917. 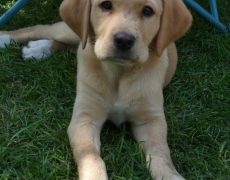 The labs of England and America differ from one another regarding physical features and behavioral traits. 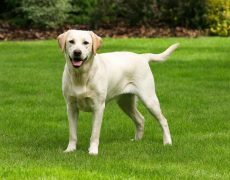 While the English labs are better suited for any home desiring a pet, the American varieties are the energetic lot being apt for experienced owners who can give it more time to train to participate in field trials. 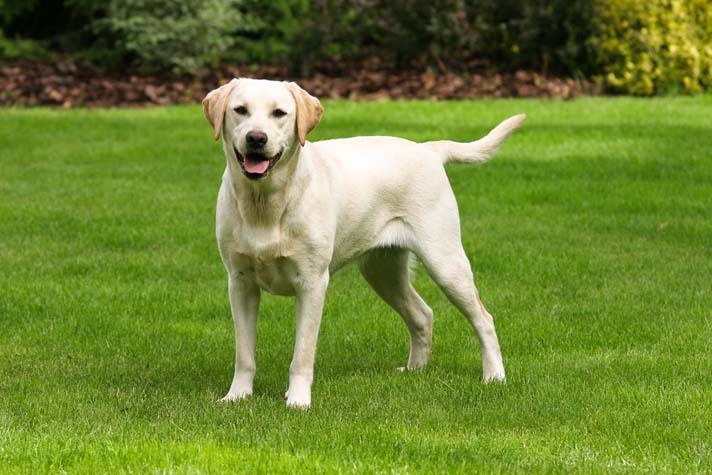 Concerning appearance, the English Labs possess blocky heads while the American dogs are lean and long-legged. 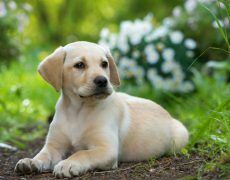 They have a soothing and charming disposition with a sharp sense of smell that helps them to track any scent that comes to their nose. 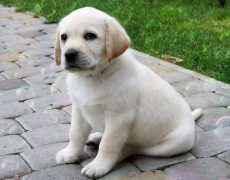 They are kid-friendly, amicably mingling with the little ones, also tolerating the noise or nuisance they make. 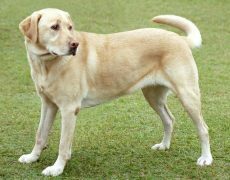 As far as their interaction with strangers is concerned, they are quite friendly with any guest thus not being suitable as guard dogs. 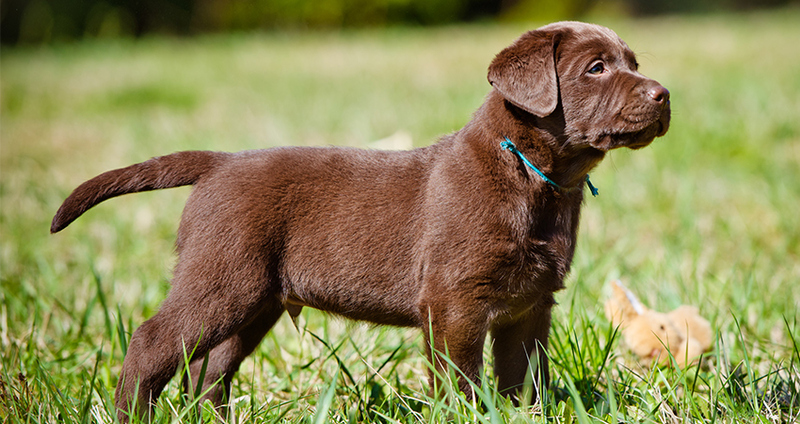 The Labs are not noisy when it comes to barking, neither are they territorial but would only be vocal on hearing a noise from an unseen source. 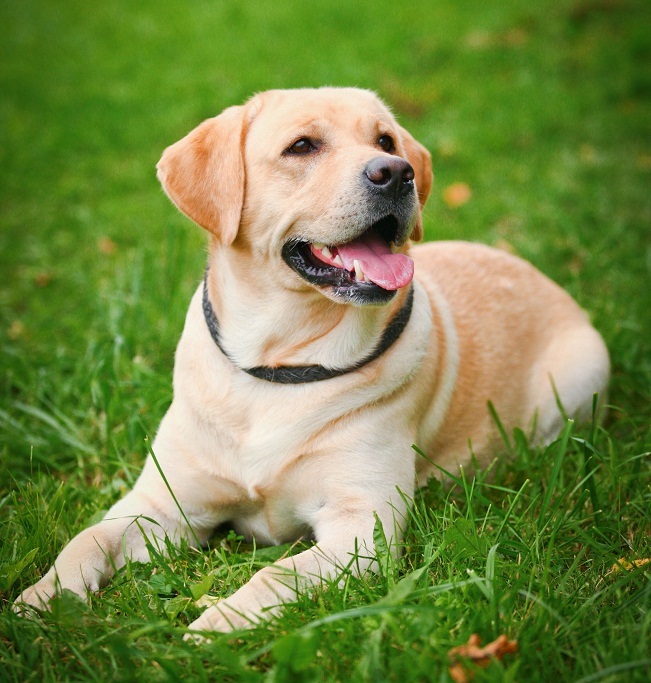 They also share a good rapport with other dogs and cats especially if brought up with them. 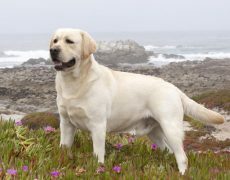 Labs are curious, always enjoying the company of people and also exciting scents. Hence, you need to keep them engaged, else they could turn escape artist and disappear in no time. 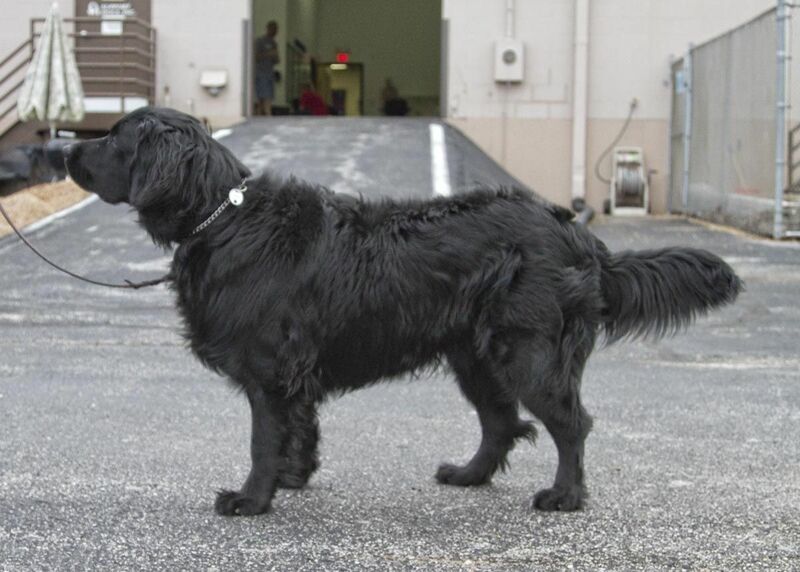 Because of their innate sense of smell, they are used as detection dogs by police and military forces for tracking down smugglers, black marketers, terrorists, and thieves. These dogs are brilliant swimmers known to withstand extremely cold water for prolonged periods, thus being apt as lifesaving dogs to rescue people from water. 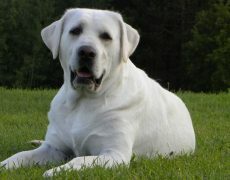 The Labs are popular for their sweet disposition and high level of intelligence ranking 7 in The Intelligence of Dogs by Stanley Coren, therefore put to use in disability assistance helping the blind and those with autism, also being taken to hospitals and homes for the seniors to soothe and comfort them. 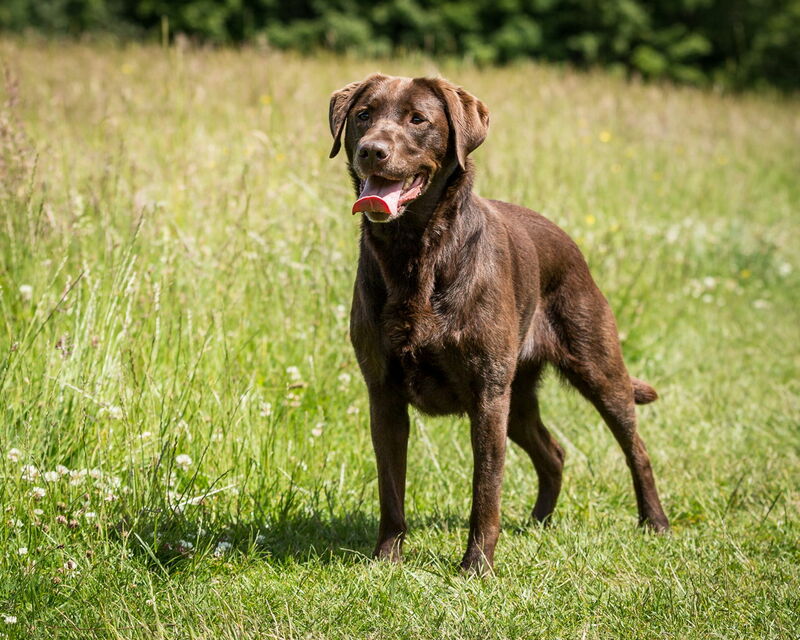 Being exuberant and energetic, they need to be exercised on a regular basis, requiring two long walks in a day coupled with sufficient playtime outside as well as indoors. 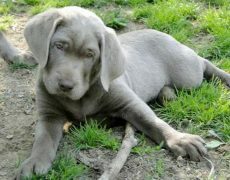 They would be your perfect companion when on a hunting trip delighting you by retrieving the dead birds in no time. 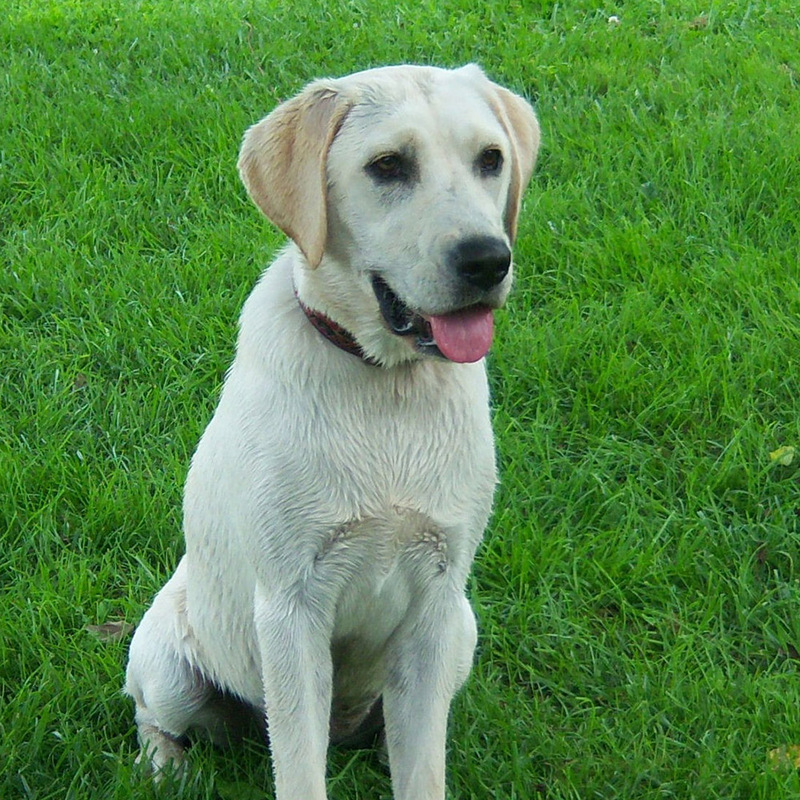 Due to their intelligence and agility, they also excel in a host of dog sports like dock diving, tracking, agility, obedience and field trials. 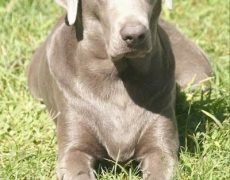 Since their water-resistant double coat sheds a lot you need to comb them two or three times in a week using a brush with soft bristles or a hound mitt glove. 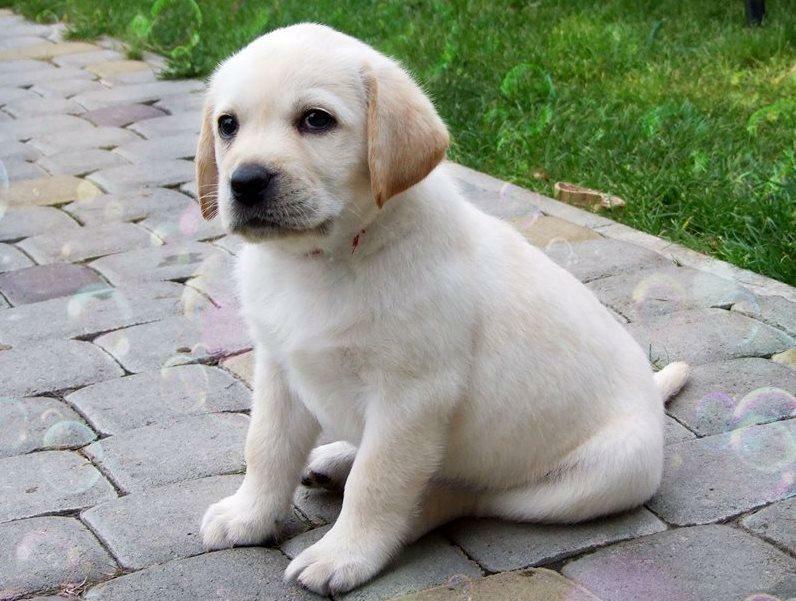 Bathe them in a two-month span or when the need arises. 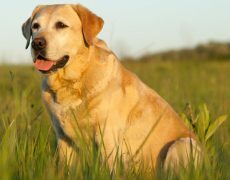 Other hygiene needs include brushing its teeth twice or thrice in a week, trimming its nails as well as cleaning its eyes and ears. 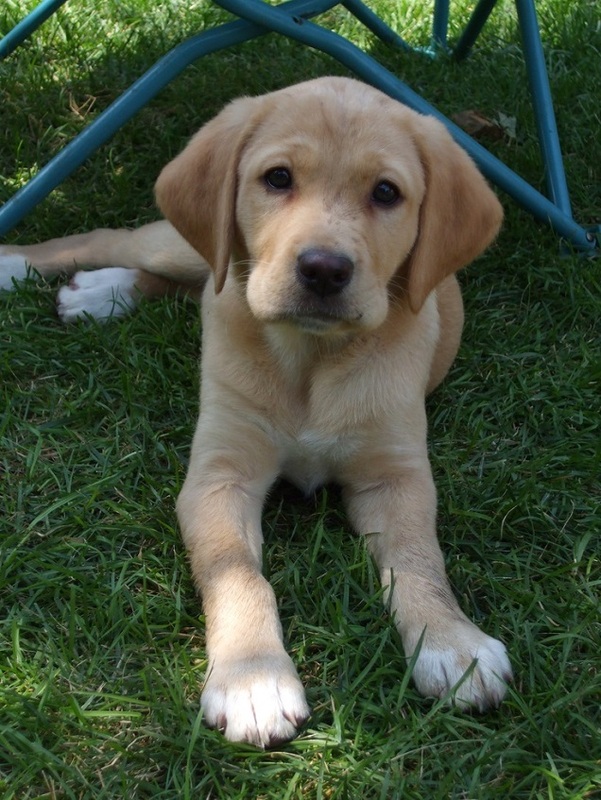 They have a moderately long lifespan of about 12 years 3 months, with some of them living up to 19 years. 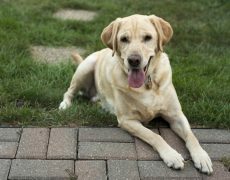 Some of the common problems they suffer from include hip as well as elbow dysplasia, luxating patella, eye ailments like cataract, retinal dysplasia, progressive retinal atrophy, deafness, autoimmune diseases, and obesity problems. 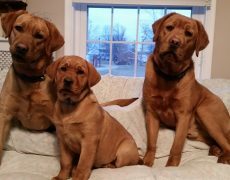 They are intelligent and sweet-tempered so training them would not be tedious but a firm taskmaster is needed to handle it well. 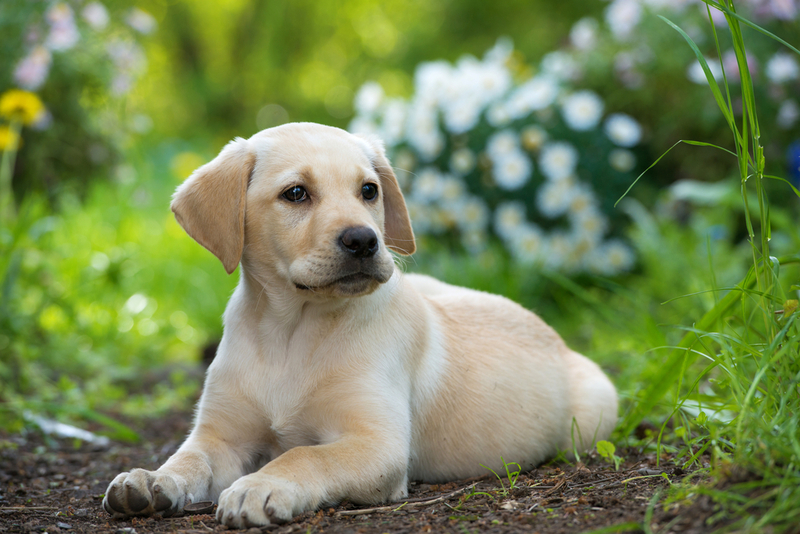 Socialization: Though they have a warm and pleasant nature, socializing the Labrador puppies would help them identify the good from the bad. They should be accustomed to people of different physical traits and various situations, in this way they would be able to identify which stranger is a threat and who is not. 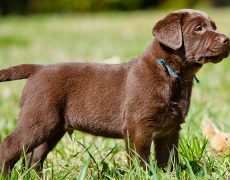 Leash training: They are enthusiastic and energetic, also known for their escaping tactics, hence leash training should be started from their puppy days, else full grown puppies could have a tendency of pulling at the leash. 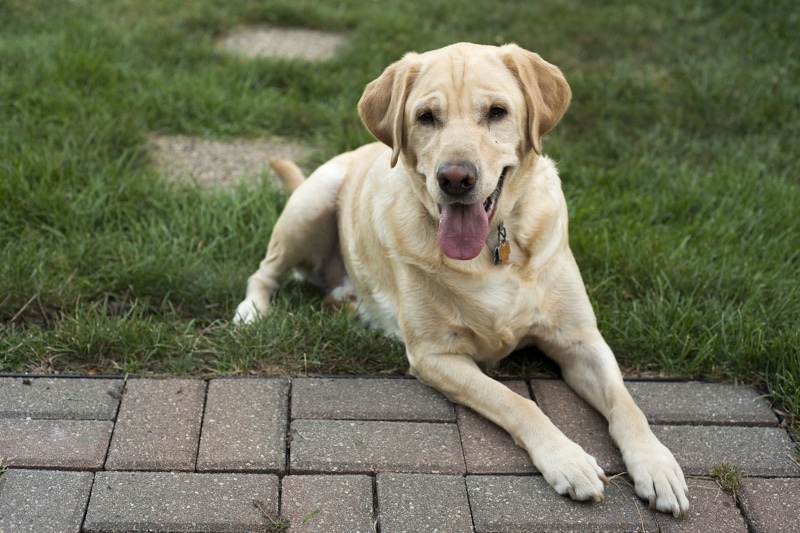 Bill Clinton was renowned for owing Labradors named Seamus and Buddy. 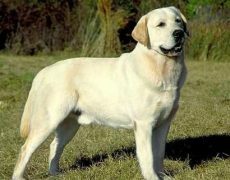 Vladimir Putin had a Labrador named Koni. 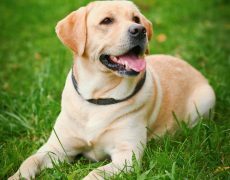 Several Kennel Clubs and organizations have taken the initiative of microchipping the Labs, also having their names as well as addresses on the collar and tags, since they are at a risk of being stolen. 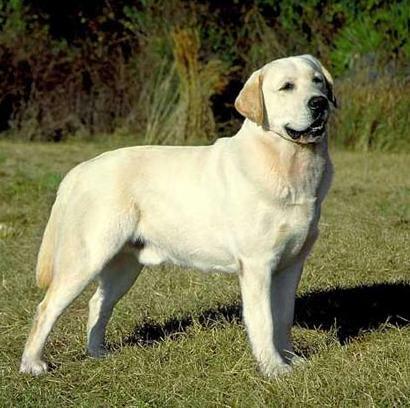 A yellow lab has been the mascot of Andrex toilet papers since 1972 while Michigan State University also had the black and yellow labs as Zeke for Zeke the Wonder Dog. 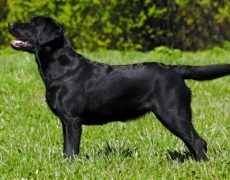 Endal, a black lab showed remarkable excellence while retrieving an unconscious man beneath the car, retrieving his mobile phone, covering him with a blanket and also running to an adjacent hotel for help. 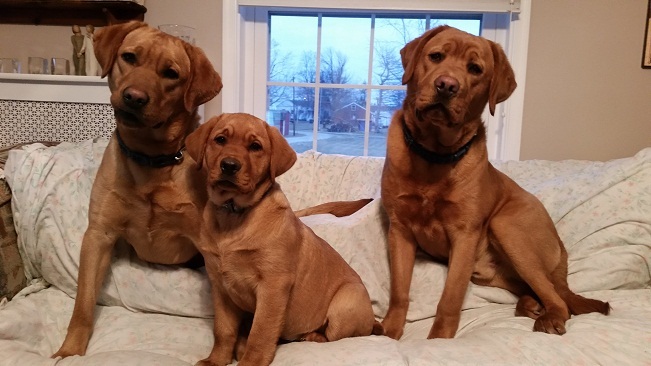 The Labrador Retrievers are slightly larger in size than the Golden Retriever. 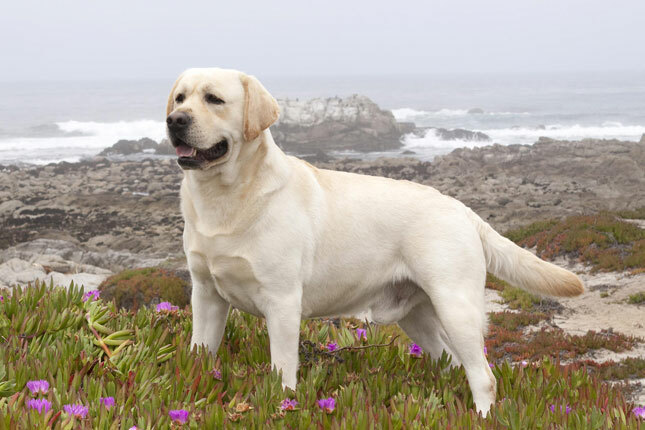 Labs are sturdy, solid and muscular while the Golden Retrievers are elegant and graceful. 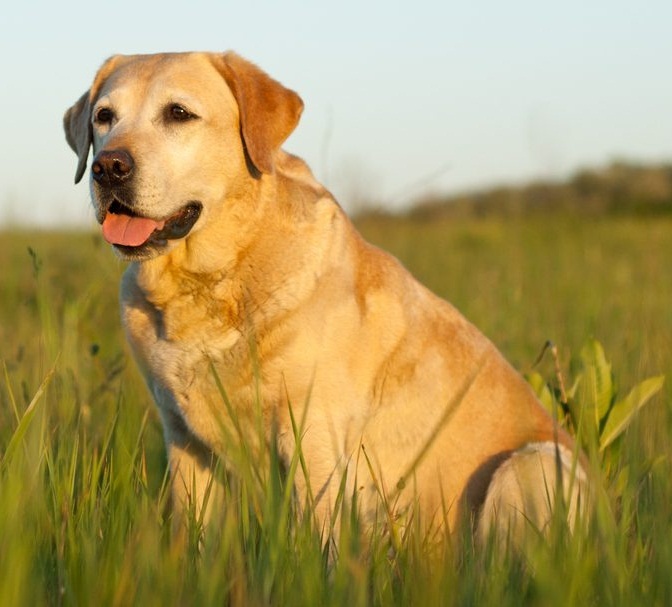 Goldens are soft and gentle in temperament than the Labs.